Bridge Slotted Well Screens is the perfect choice of water well screens because of its unique construction, excellent mechanical strength and water entering capability. The galvanized bridge slotted screens prolong the service life of water wells. Besides, bridge slotted screens have versatile end connection types and are easy to install. Bridge Slotted Well Screen is the perfect choice of water well screens because of its unique construction, excellent mechanical strength and water entering capability. The galvanized bridge slotted screens prolong the service life of water wells. Besides, bridge slotted screens have versatile end connection types and are easy to install. 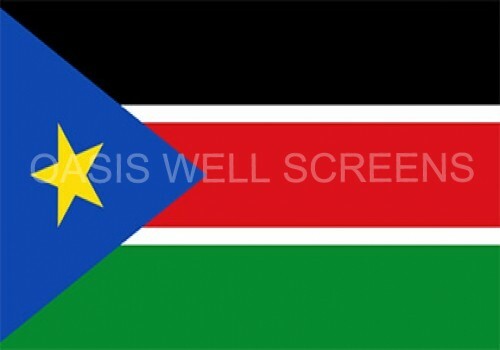 1.Bridge slotted well screens have precise slot, which makes it the perfect choice of water well screens. 2.The unique construction of bridge slotted well screens make the screen stronger and have higher mechanical strength. 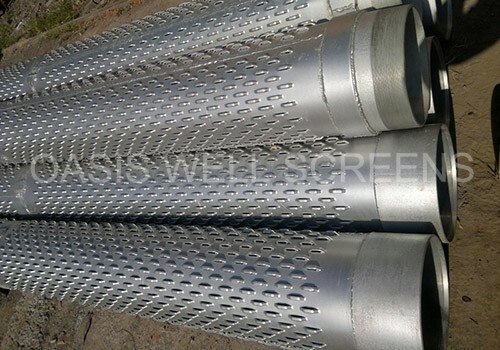 3.The galvanized coating of bridge slotted well screens prolong the service life of water well. 4. 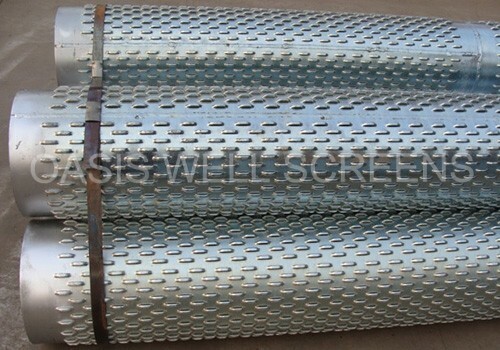 Bridge slotted well screens are manufactured by punching slots on steel plate and rolled in many ways, which makes the bridge slotted well screens light and cheap. 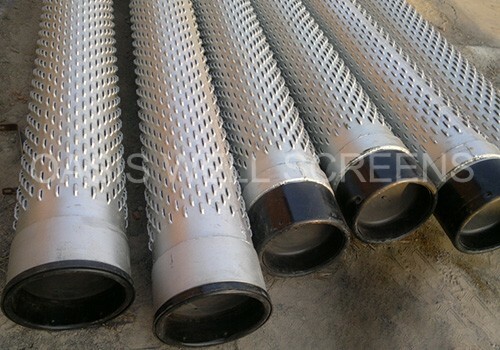 5.Bridge slotted well screens have versatile end connection types, which makes them easy to install. Bridge slotted well screens manufactured by OASIS have professional design, beautiful appearance with high quality and reasonable price. 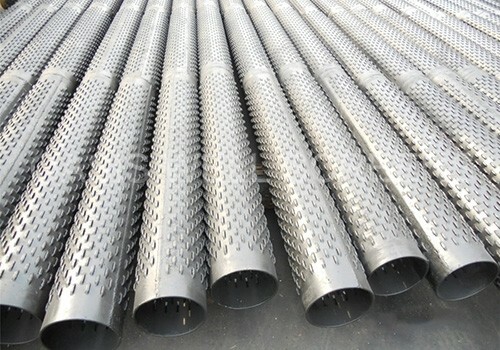 The bridge slotted well screens are widely applied in all construction field such as water well drilling, engineering, groundwater, agriculture and municipal water supply. Bridge slotted well screens manufactured by OASIS have professional design, beautiful appearance with high quality and reasonable price. The bridge slotted well screens are widely applied in all construction field such as water well drilling, engineering, groundwater, agriculture and municipal water supply.